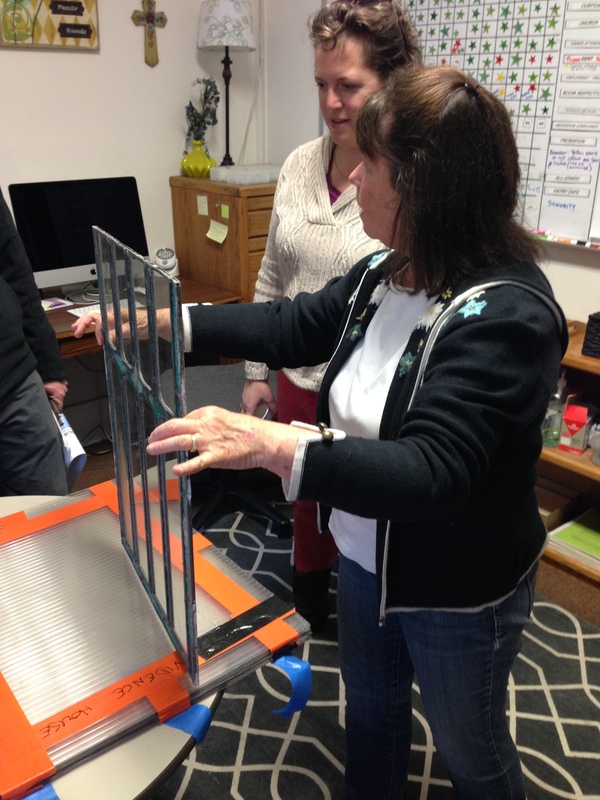 In August of 2015 the first phase of a window restoration project began at Providence House. 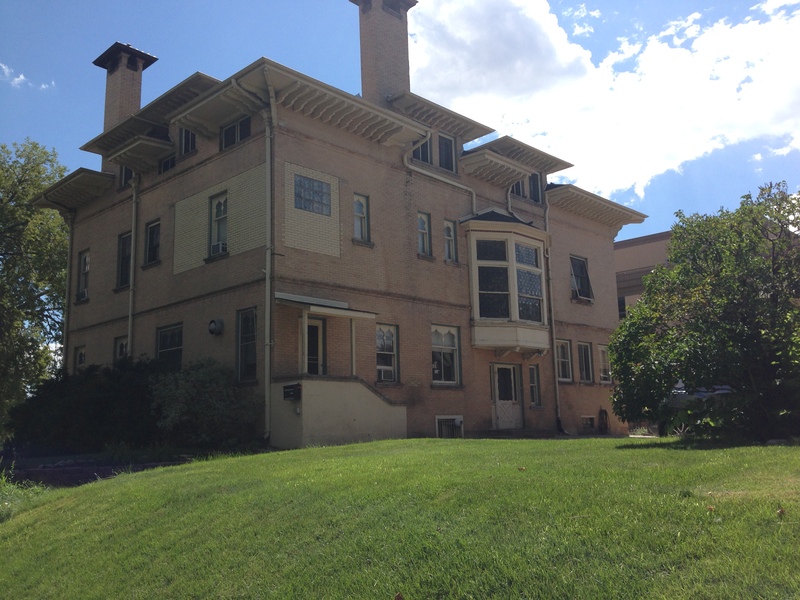 The mansion was originally the home of Hal Sayre, a mining engineer who moved to Denver in 1872. 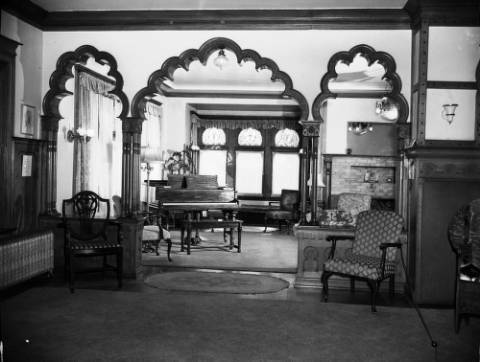 Known as the Alhambra House, Sayre was inspired by a vacation through Spain, therefore the home was designed with Moorish detailing. 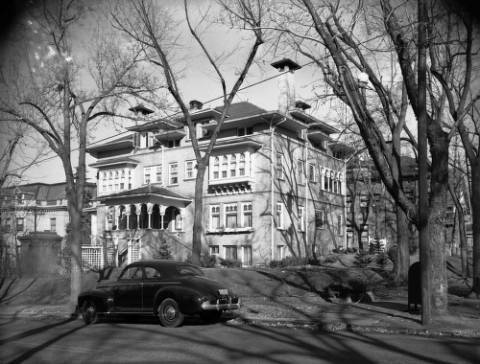 The Providence Network purchased the mansion in 1988 and renamed it Providence House. The organization facilitates empowerment and healing of individuals recovering from addictions, abuse and homelessness. 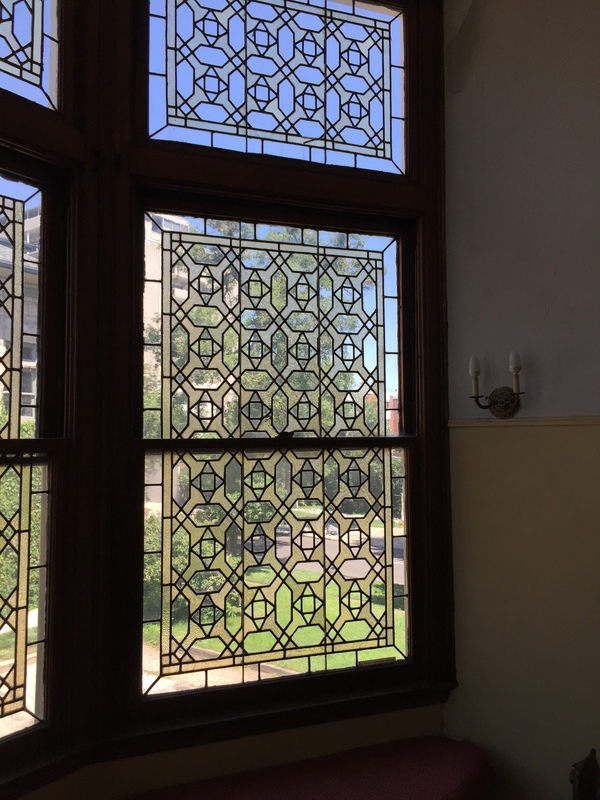 In partnership with Historic Denver, the Providence Network received a State Historical Fund Grant to restore the north and east windows. The large double-hung with transom windows at the North bay were in critical condition and temporary stabilization had been placed to prevent further loss until the project could begin. Phase I of the window restoration will be completed in December 2016. 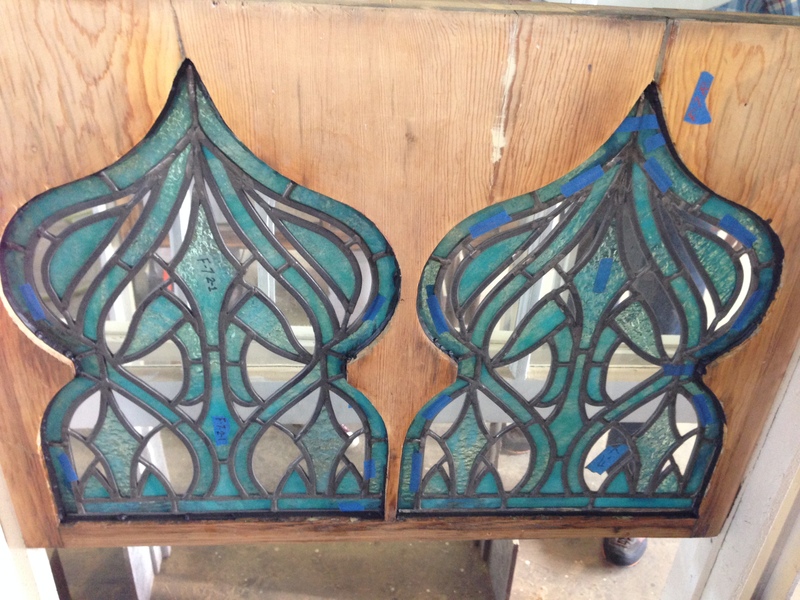 The restoration work is being undertaken by Heritage Window Restoration and Watkins Stained Glass Studio. Humphries Poli is the Architect.